Barnhill is a delightful former croft cottage and sits within a lovely one acre garden with views out over to the mountains. 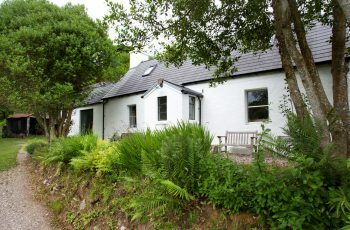 This beautiful south facing property offers a tranquil base to explore the wonderful West coast and is a stunning Highland retreat. Price: Week 33 - £40,000. 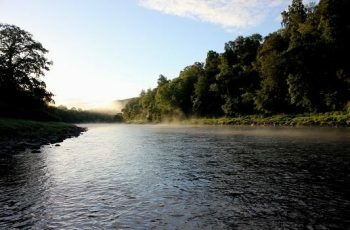 A week in September is now available to purchase on the Carron & Laggan Beat of the River Spey. 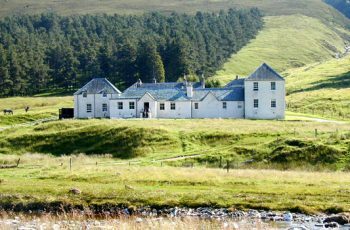 Laggan House offers ideal accommodation right by the river and at this time of the year you have the chance to fish, stalk and shoot grouse on neighbouring estates.